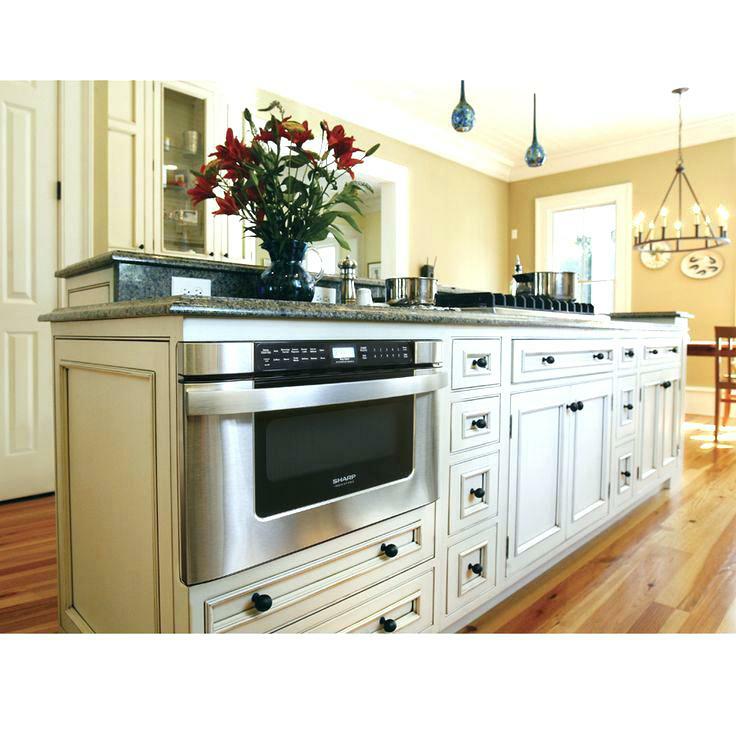 Showcase your design savvy with a kitchen that flows with your lifestyle. 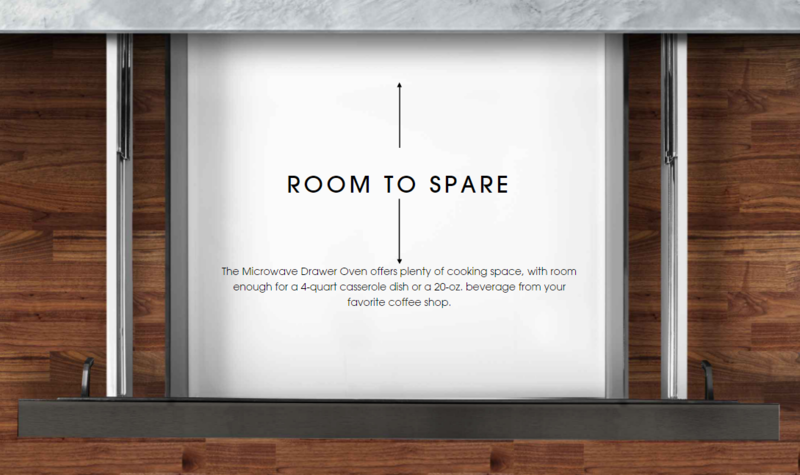 It’s your kitchen, your design and your lifestyle. 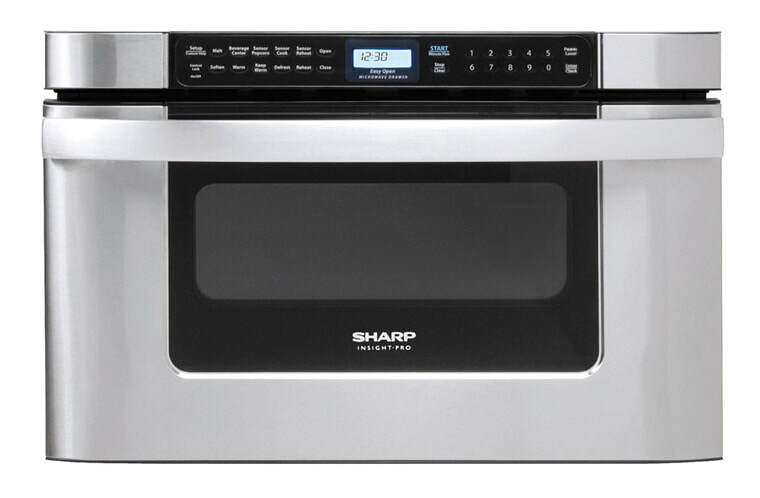 Sharp’s Microwave Drawer™ Oven allows you to focus on your kitchen’s design and workflow by offering flexible installation options in an island or peninsula or below your wall oven. 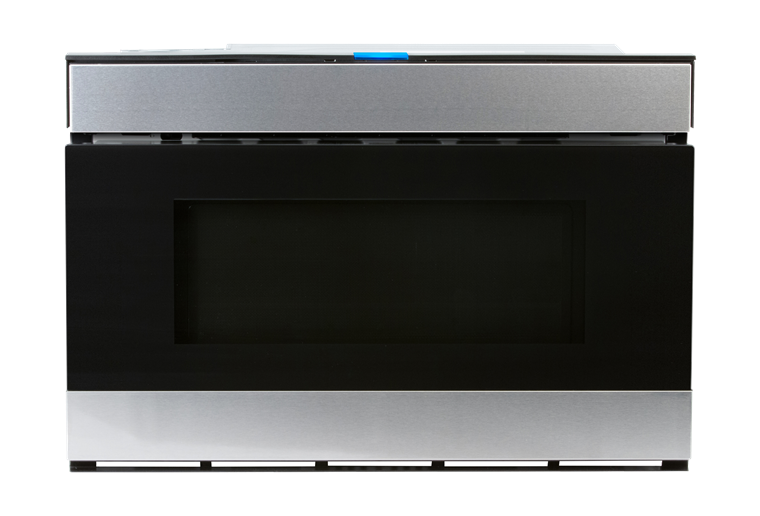 Design your kitchen, then put the microwave where it belongs. 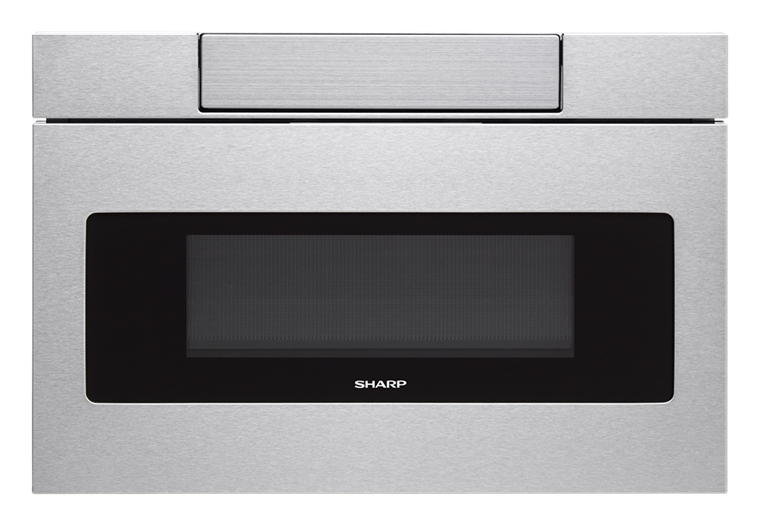 From craftsman to contemporary, the Sharp Microwave Drawer™ Oven’s sleek, low-profile design and stainless-steel finish beautifully complement any kitchen style or appliance.